The Head, Customer Factory manages the conceptualization and design of digital products in collaboration with stakeholders across the organization, to meet business needs and objectives whilst delivering exceptional user experiences to customers. Provide leadership to the product teams including Business Analysts, Data Analysts, Innovation Officers and Product Owners. Co-ordinate product development and solution designs by conducting ideation sessions, applying design thinking, lean principles and the “voice of the customer” to shape new customer journeys and refine new ideas/opportunities into viable products. Spearhead the proactive and deliberate regular engagement of customers, leveraging techniques such as interviews, “go see”, surveys and direct feedback mining; to gain deeper insights into the gaps in customer journey and establish “what the customer wants”. Oversee and co-ordinate sessions to identify product/solution features and development of user stories that aid the creation of new/innovative product(s) that transform the existing customer journey to “exceptional digital customer experiences”. 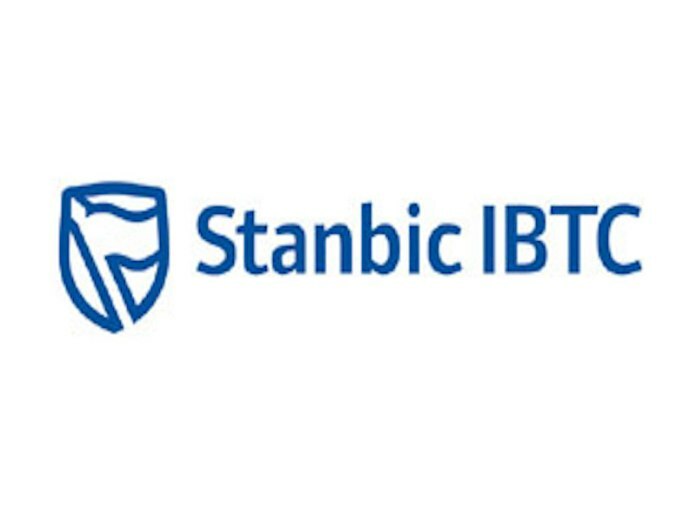 Involved in the planning, development and alignment of the Stanbic IBTC group end-to-end digital strategy and implementation roadmap. Present the short and long term product(s) vision and roadmaps. Manage and implement best practice methodologies for business analysis and product design that are customer and data driven, to enable end-to-end product performance tracking. Build capacity for business analysts and innovation managers to perform in-depth business analysis, customer persona build and product research in order to enhance quality of product features. Ensure that all required product documentation within the product development lifecycle are prepared in line with required standards. Through business partnering, support various product owners in identifying and prioritizing the most effective opportunities, for the business to grow their revenue and customer base. Establish strategic partnerships with Fintechs’, technology providers and professional bodies with a view of identifying new growth opportunities for the group. Interact with the solution development team on feature requirements, design system requirements and user story creation. Drive change management activities, develop all business and commercial launch plans for feasible products in collaboration with Marketing and relevant stakeholders to ensure adequate awareness and seamless adoption by customers and internal staff. 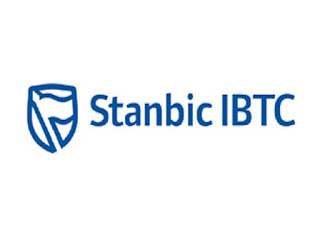 5-7 Years experience in Strong analytical and experience with business analysis, design thinking, product management, digital channel products and operations, customer experience, data interpretation and management, data integrity, product design or development. Competency Description: Head, Customer Factory should be capable of identifying and planning for the features analysis activities required on a project. Scope the activities and estimate timelines, determine business analysis approach etc. Competency Description: Co-ordinate and Facilitate requirements elicitation meeting or engagements, ability to elicit obvious and tacit requirements, understand the concept of active and passive observation as part of requirements elicitation. Competency Description: Understanding various approaches to requirements management including requirements traceability, prioritization, validation etc. Also understand the concept of stakeholder analysis, communication medium and planning. Competency Description: Understand the concept of analysing requirements gathered from various sources in order to separate the relevant from superfluous requirements. Competency Description: Head, Customer Factory should be able to co-ordinate and critically evaluate OTS or proposed solutions to ensure that the solution satisfies the business, stakeholder, solution and transition requirements.